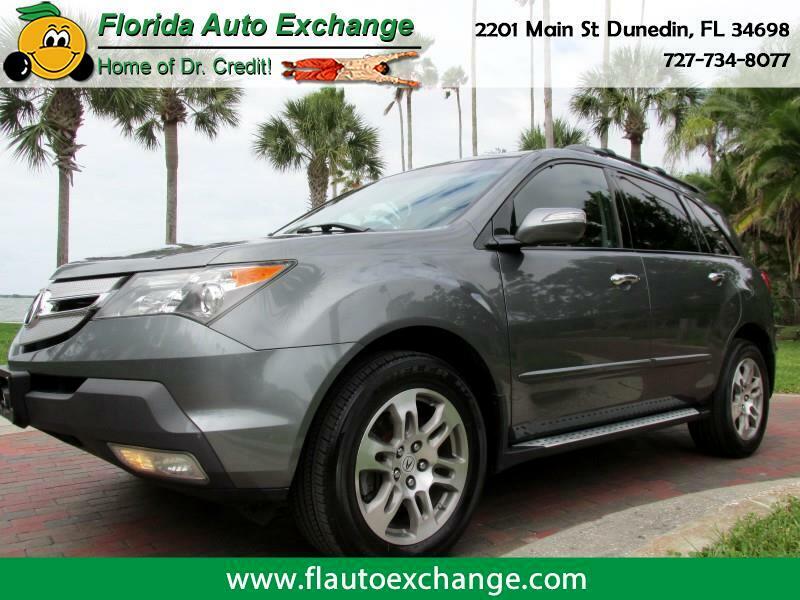 This Acura MDX crossover SUV has it all!!!!!! All wheel drive transmission, 3rd row seating, leather interior, heated seats, sunroof, power tilt/telescopic steering and MUCH more!!!!! These MDX are stable, comfortable and reliable!!! Having personally owned one I speak from experience. Come take this one for a drive and see for yourself!!!!!! !